Great open floor plan. Beautiful kitchen with stainless steal appliance, granite counter tops. Wood floors in the kitchen and dining area. 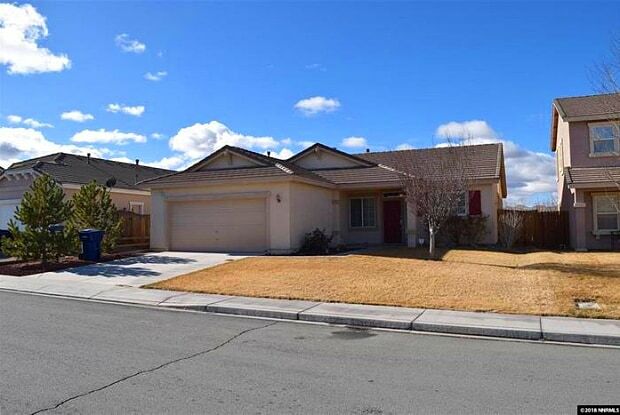 Enjoy all the back yard has to offer, paver patio and fruit trees. No pets. Rental Terms: Rent: $1,495, Application Fee: $55, Security Deposit: $1,495, Available Now Contact us to schedule a showing. Have a question for 1778 Walnut Drive?